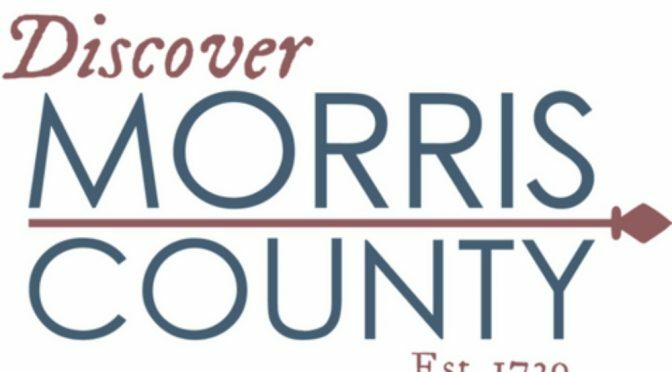 The Morris County Tourism Bureau is introducing an annual summer walking tour and lecture series, and #HipNJ has all you need to know. 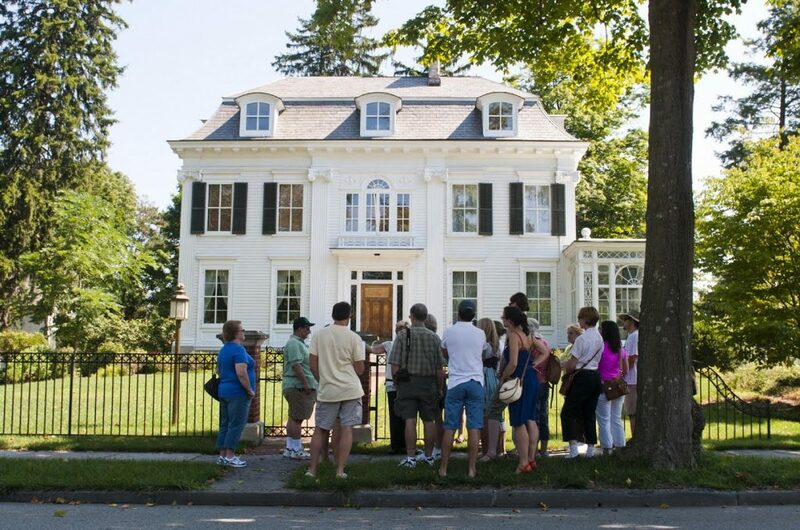 Experience the rich history that Morris County offers on any one of nine successive Saturday mornings for walking tours during June, July and August. Some of the 2018 summer programs will be held only once, and others multiple times. Starting times and places vary. Tours last between 60 and 90 minutes. Tickets are $15.00 per person. For a breakdown of the tours offered, see below. Take a leisurely walking tour through Morristown with author Bonnie-Lynn Nadzeika, former director of the Morris County Historical Society. Her postcard book on Morristown will come alive as she points out architecturally important buildings that sit within the Historic District, and hear the stories of past and prominent Morristonians. North America’s first guide dog training school, The Seeing Eye of Morris Township, was founded in 1929 by Morris Frank. During this tour, you’ll learn about the history of The Seeing Eye, walk the streets of Morristown where the dogs train, and watch how the dogs interact with their owners. The tour will be led by the Seeing Eye’s director, Jim Kutsch, his wife Ginger, and their Seeing Eye dogs. Learn about one of the grandest periods in Morristown’s 300-year plus history- Victorian Morristown. Your guide will be Karen Ann Kurlander, a local expert in the period. Walk through Morristown, visiting commercial and residential buildings in the Historic District that date from 1850-1910. Karen Ann will also enlighten you on the social customs of the day, and explain how the houses known as “painted ladies” came to Morristown. This unique walking tour will cover a mile through Morristown visiting sites associated with General George Washington, Alexander Hamilton, and Lafayette’s stays here in 1777 and 1779-80. Your guide will be Patricia Sanftner, an expert on Colonial life in Morristown and on Alexander and Betsy Schuyler. Visit Morristown National Historical Park for this special lecture/show & tell program to be given by Jude Pfister, Chief of Cultural Resources. While the park displays and interprets the events of two winter encampments by the Continental Army, its archives span the years 15,000 B.C. to the 20th century and include 500,000 objects, many of which have never, and never will be, on display to the public. This year’s program will highlight items in the collection that directly relate to American Presidents and First Ladies.